Eid, festival or event, Muslims celebrate it with full enthusiastic and zest. 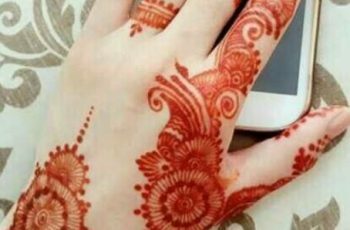 From all over the world ladies start its preparation before this holy occasional and try to make everything best for this special Eid. And before eid, market or shopping malls are full of stylish dresses and footwear and makeup as well. 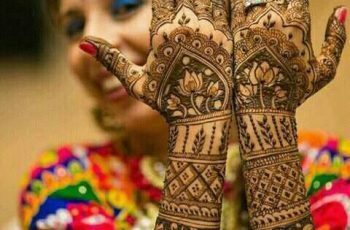 Mehndi is essential part of all prepping in Eid, we can call it Henna also; without it, Eid is incomplete. 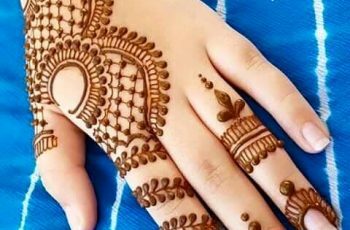 Therefore, henna or mehndi artist present a wide range of new mehndi design on every Eid. The latest trend of Eid Mehndi design is the use of colorful glitters. 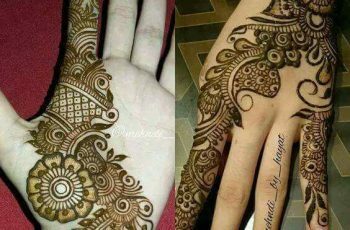 The latest Eid Mehndi designs consist of small motives rather than large motives. These motives covered with thin pattern design of chains, beads and check boards. Traditional design is the blending of floral patterns surrounded with black mehndi outline. And their petals are filled with red and black mehndi or henna. These petals are connected with red henna chains in swirly way. 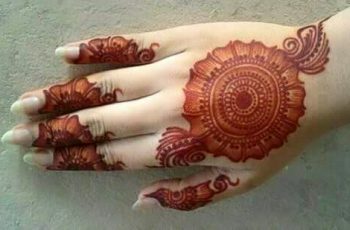 If you want the latest mehndi design, please scroll down and enjoy!